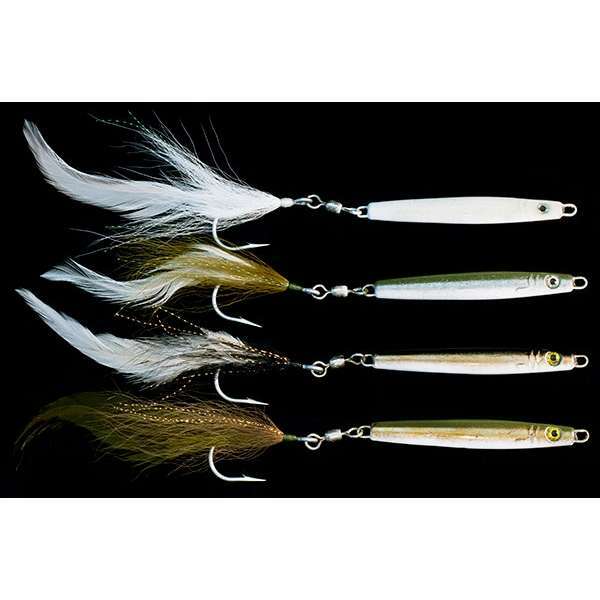 The Slim lure from Jetty Ghost Tackle! 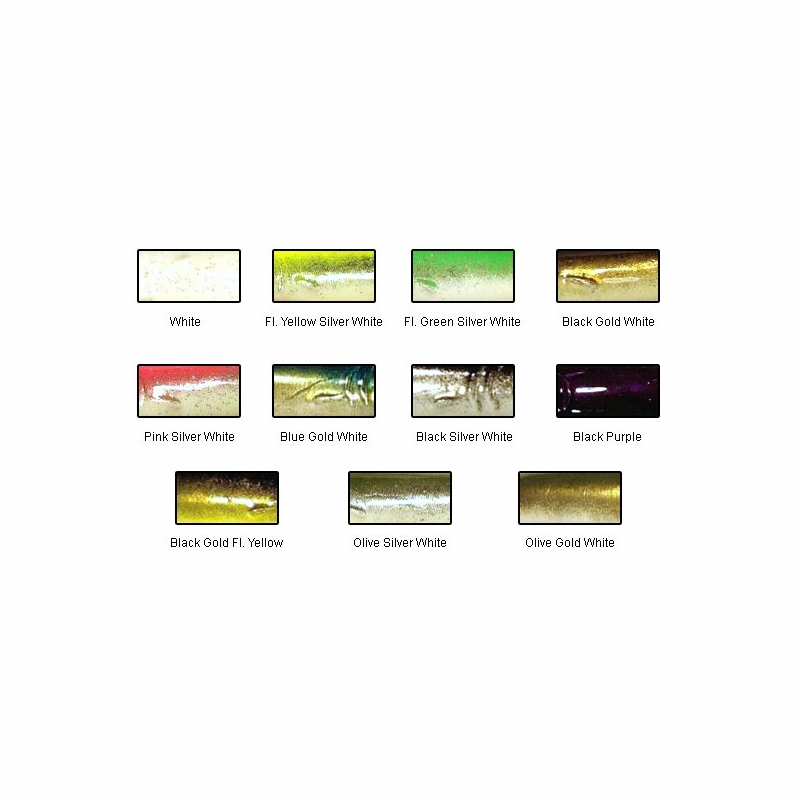 Jetty Ghost Lures are handcrafted in small lots�in the USA.�Unlike many other powder coated lures, Jetty Ghost Tackle powder coats ALL colors, not just the base coat.�With thru wire construction, hand tied VMC Hooks, and heavy duty Rosco rings and swivels, it is no wonder that serious anglers look to Jetty Ghost.�Throw the Ghost! 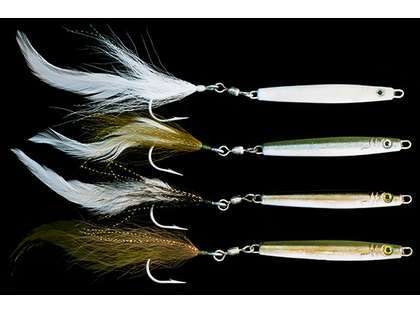 These are hard to beat during the fall run sand eel bite. Very productive in the summer when bluefish are biting!